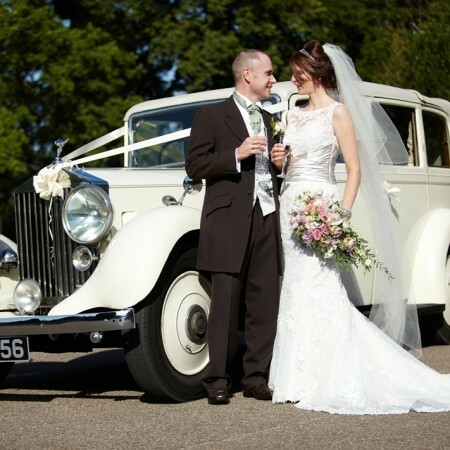 Set in beautiful landscaped grounds overlooking the river Orwell and Wherstead Parish Church, Wherstead Park boasts a wedding venue with a difference. 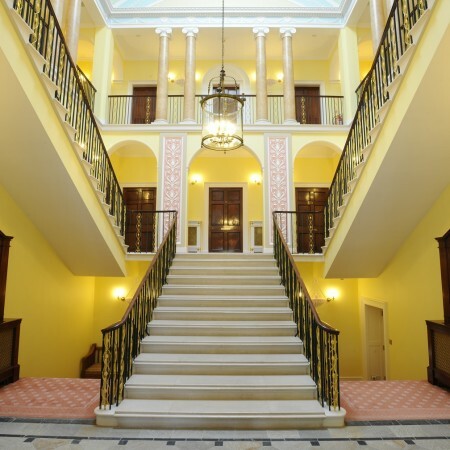 Two stunning spaces can be yours for the day – the Georgian Mansion building with a rich history and tonnes of character, and the stunning, contemporary Atrium. 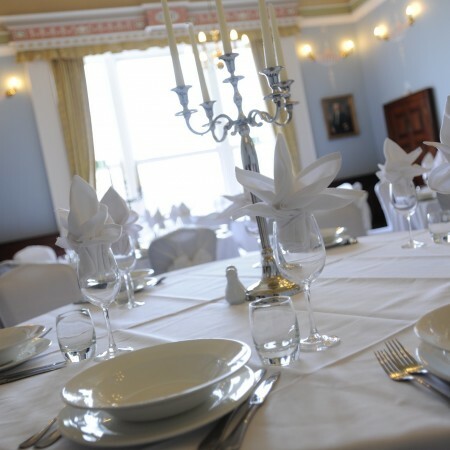 Exclusive use and the highest standards of service are absolutely assured; we know two couples are never the same, and so we treat each occasion as unique and completely bespoke, even when it comes to our fantastic midweek wedding packages. 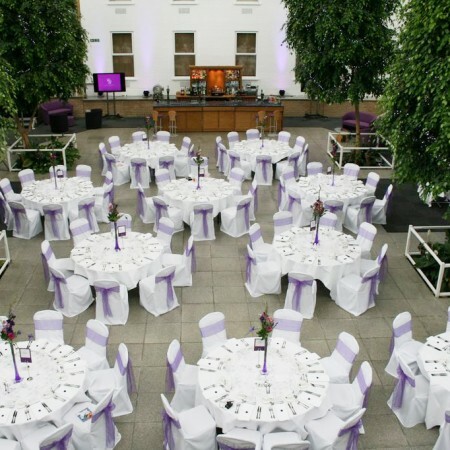 One of the largest venues in Ipswich, we also have the space for colourful cultural weddings. 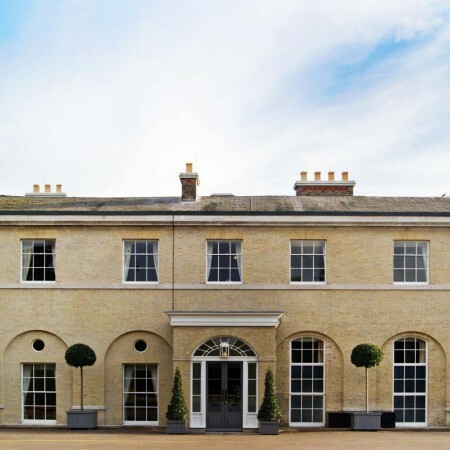 Set off the A137 from Ipswich to Manningtree, our wedding venue blends the best of the Suffolk countryside with the benefit of easy access for all your guests. 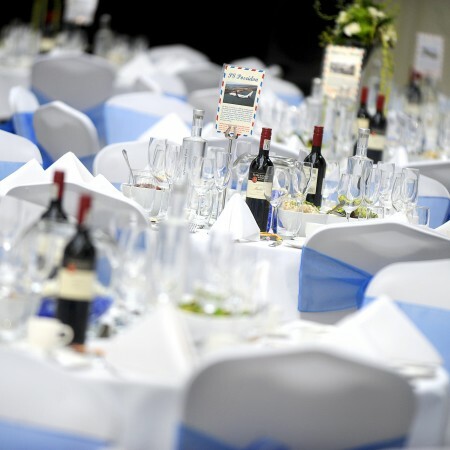 We can help guide you through every stage of the process and we pay attention to the little things; from producing your perfect table plan to letting you know about our recommended suppliers. 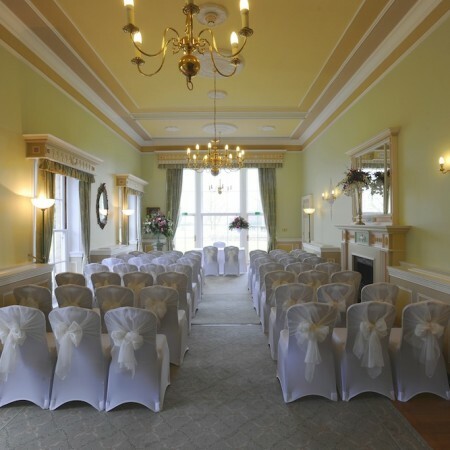 Whether you want a lavish ceremony, a cultural wedding or a simple classic day, a wedding at Wherstead Park guarantees a day full of wonderful memories to cherish. Get in touch for more information or to book a viewing. Wherstead Park is also listed on Hitched. 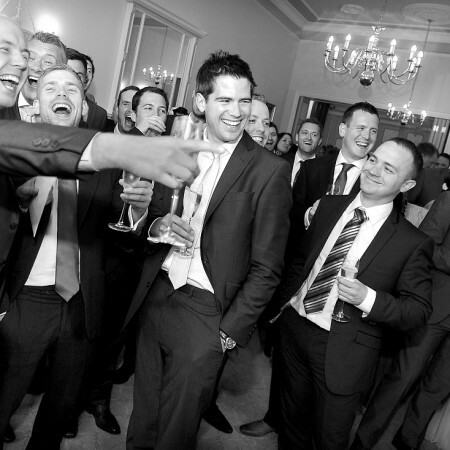 Book your wedding in the Mansion for 60 guests, Monday to Thursday, for the all-inclusive price of £6,950 inc VAT. 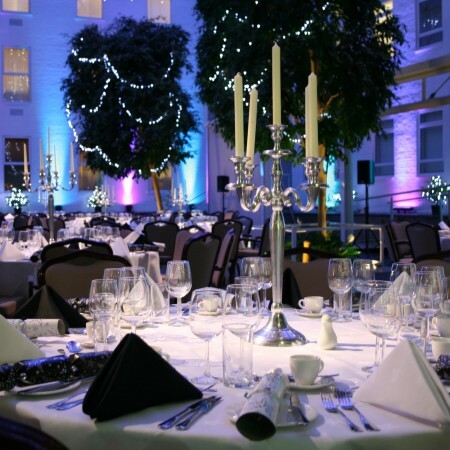 Book your dream wedding ceremony with a drinks reception for up to 85 guests from Monday to Thursday* in 2019 for £1,200. Find out more here. Minimum head counts apply unless otherwise stated. "We were all very pleased with the smooth running of all the arrangements and the helpful and pleasant staff"
A light, contemporary space which can be adapted to suit your special day.